Since 1966 – Food Tastes Better When You Eat It With Family At Chip’s Restaurant! 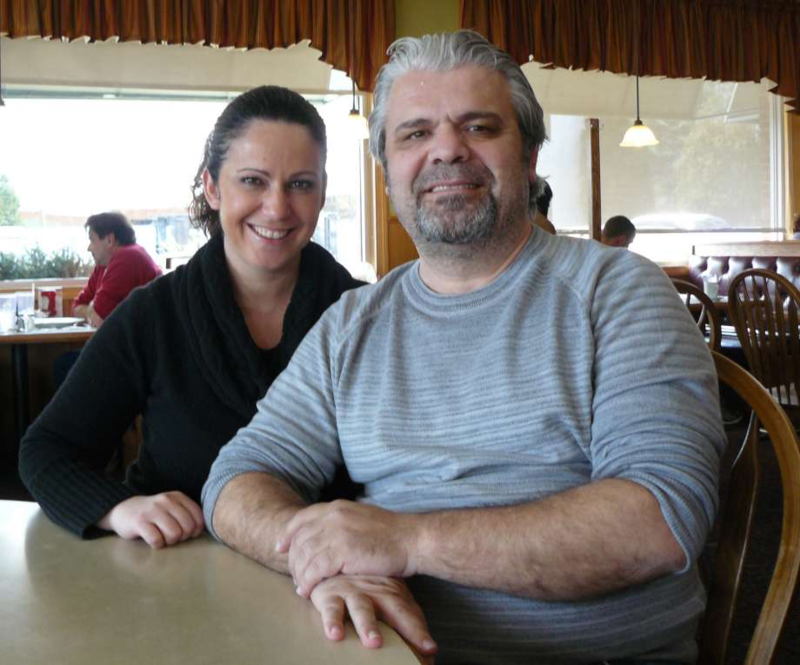 George Chatzopoulos, better known as Georgie, immigrated to the United States from Greece in 1987 and worked in the restaurant business for many years. Being proud of his Greek heritage, George has fused Mediterranean favorites with traditional American comfort food. Georgie’s philosophy is “We are here because of the local people; I believe that providing great service, high-quality food, and a friendly atmosphere will keep our customers coming back”.